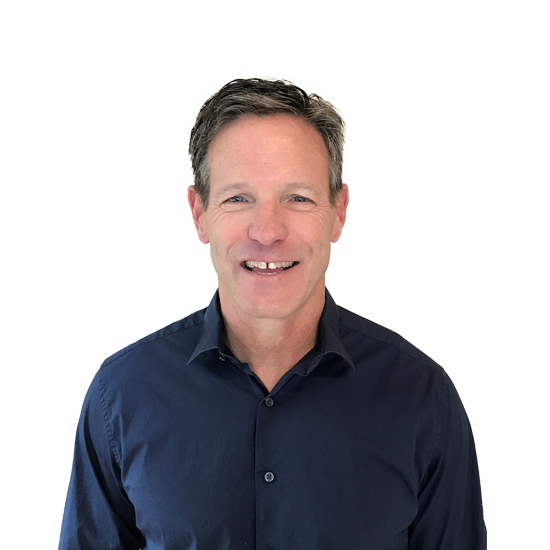 With over 25 years of experience across a wide variety of sectors, Jeff Rouser is truly an expert in customer engagement solutions. He has assisted in the building of several successful organizations throughout his career with a focus on advanced technical and business advisory services. Jeff began his career as an officer in the US Military. He holds a Bachelor of Science in Civil Engineering from Penn State University and a Master of Science in business administration from Boston University.